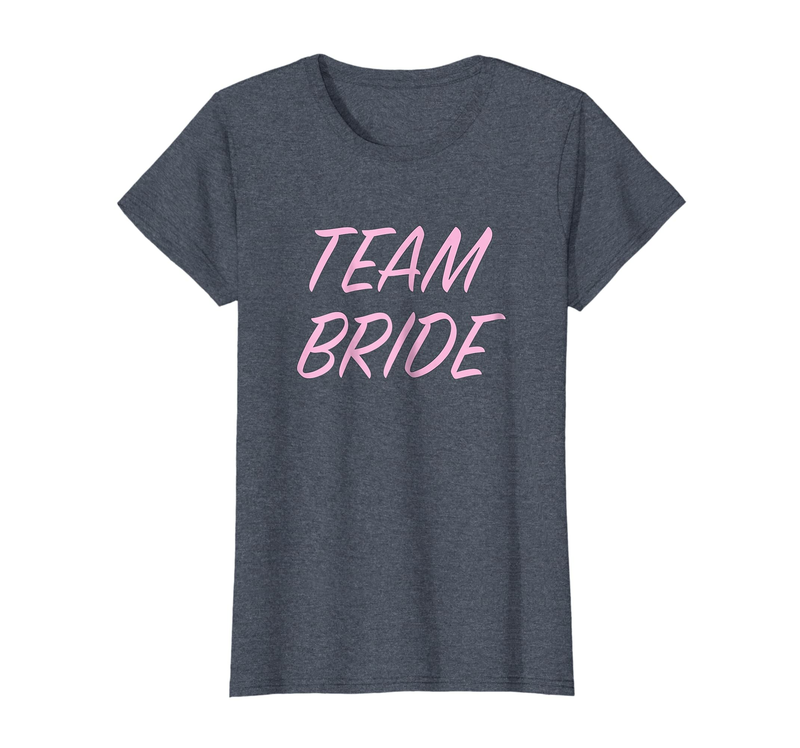 We are excited to share that we have partnered with Amazon to sell exclusive bridal party t-shirts and sweatshirts. 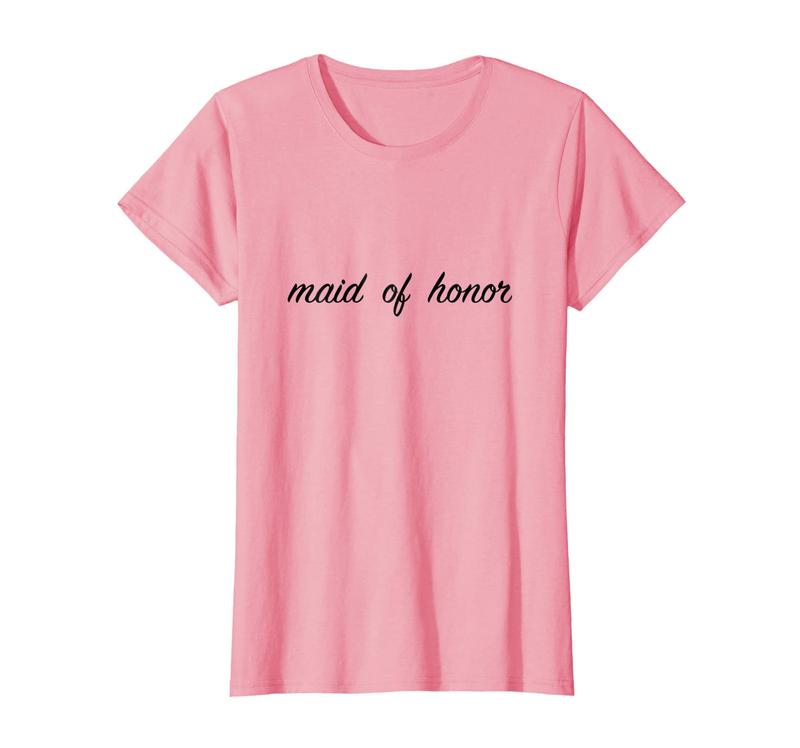 Prices for tees start at just $14 and come with free two day shipping for Prime members. Congratulations to the many brides out there - now help your parties celebrate before the big day! 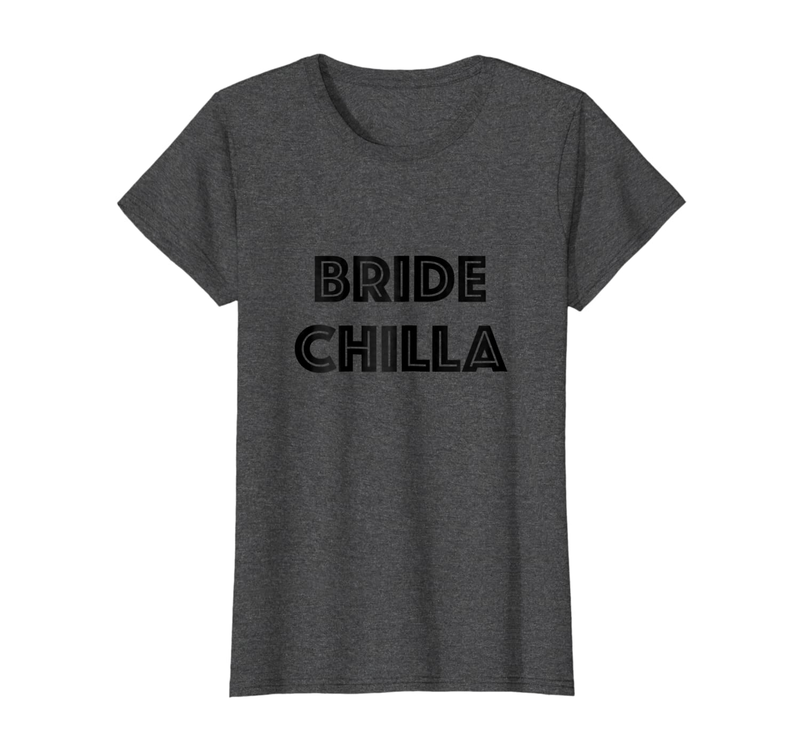 Shop the bridal party collection on Amazon here.